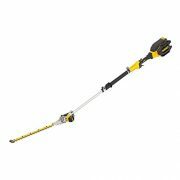 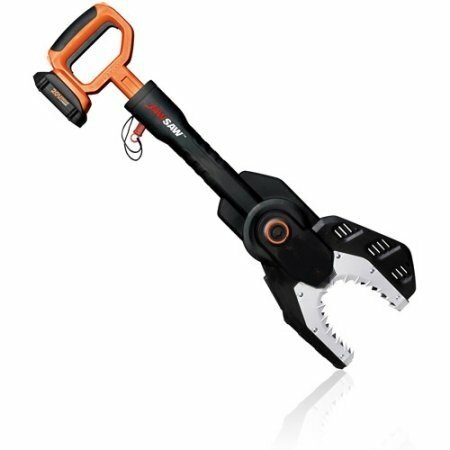 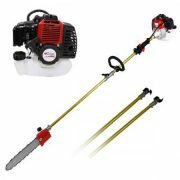 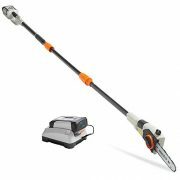 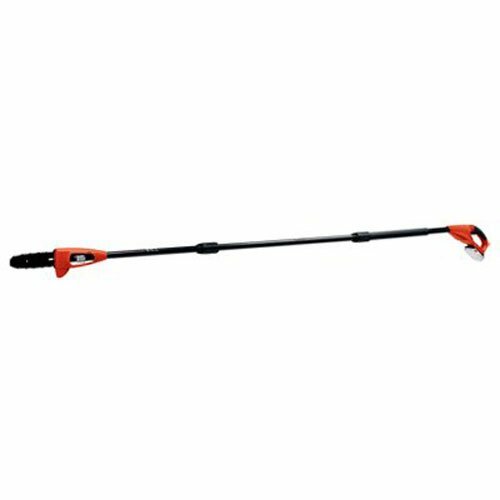 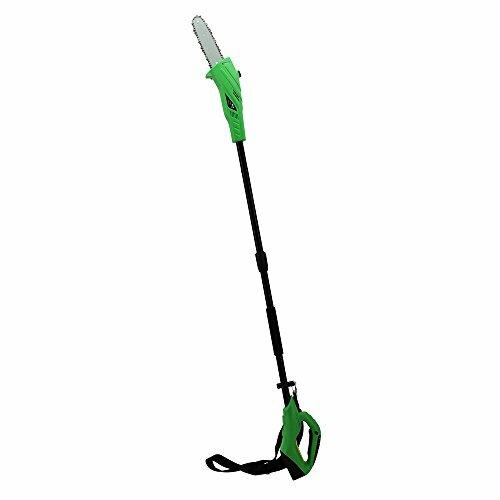 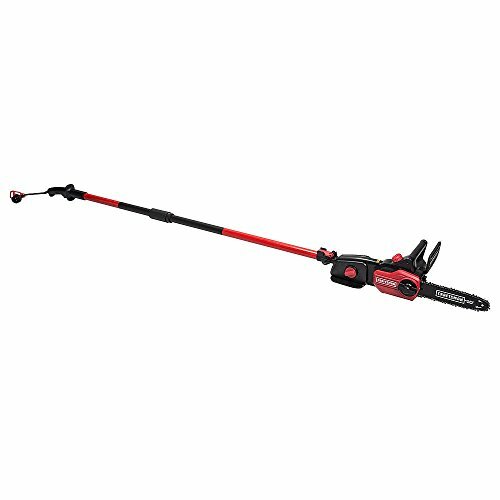 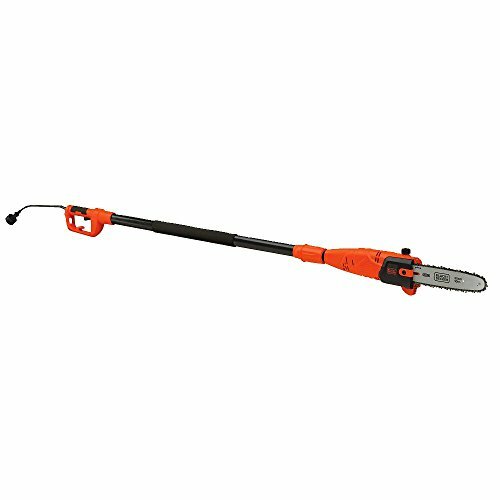 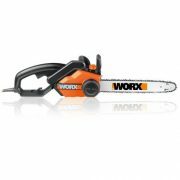 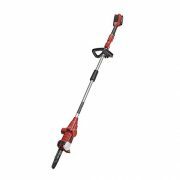 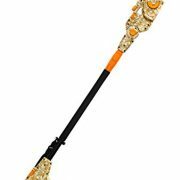 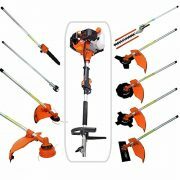 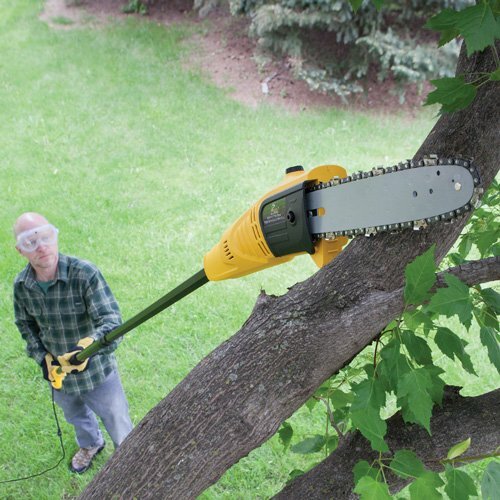 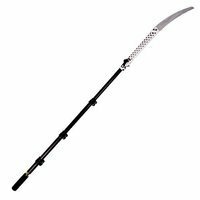 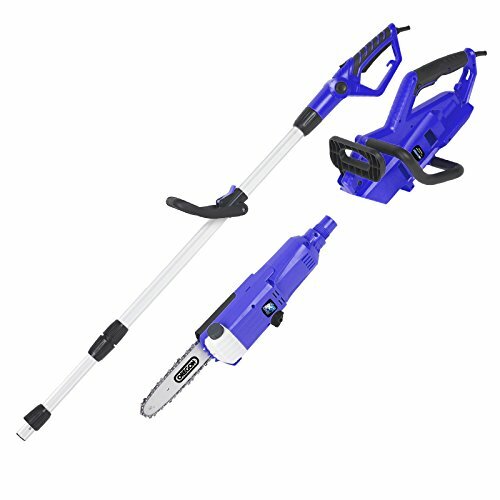 Effortless cutting: cuts branches up to 80 mm* with the push of a trigger. 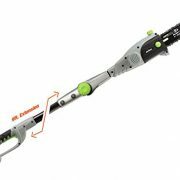 Enables 30 to 190 cuts per battery charge. 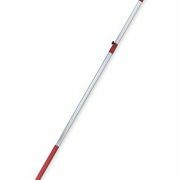 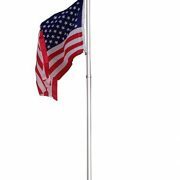 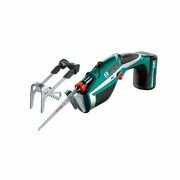 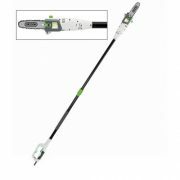 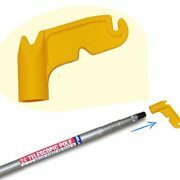 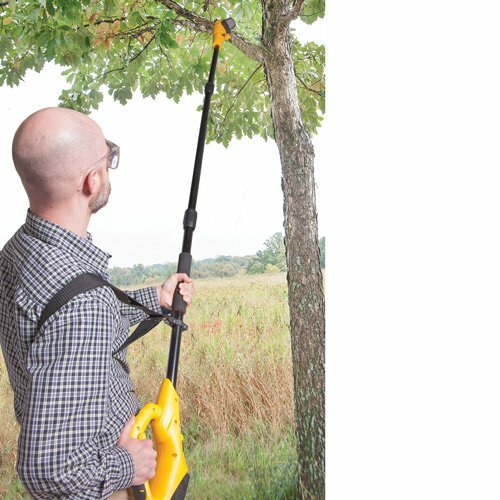 Hassle-free: detachable “A-Grip” that holds the unsupported branches while cutting – no second hand required.